There is a current trend that Wedding Photographers in Chennai have been noticing – candid and styled wedding photography. Pretty much everyone these days has seen them in one form or another, be it in a magazine, on the internet, in celeb gossip columns or even at an actual wedding. Those pictures that seem to capture the perfect moment like when the bride smiles shyly at her new husband just as the confetti begins to rain down, long forgotten relatives surprising the couple or a ring on a book that casts a shadow in the shape of a heart are just that – carefully preplanned posed shots. These shots are of real weddings, mostly, but the moments that usually occur in seconds are drawn out so that the camera can capture the magic at the best angles, immortalizing it to perfection. Styled or candid shots are taken when the photographers and clients get together and make a wedding vignette in the form of a video or a picture album, with the goal of capturing the occasion while leaving out the boring parts. This can be anything ranging from shots of the bride and groom in various poses, a gathering of friends and family, the wedding attire before the wedding in their respective dressing rooms, the way the light falls on the decorations and that is just scratching the surface. In fact, some families elect to have a fake wedding day with all the costumery but none of the sentiment. While this is no doubt an expensive option, especially if the venue is large and the visitors are many, there are some positives to hosting a fake wedding shoot. It allows friends and family to remain fresh throughout their photo sessions rather than be photographed during awkward moments of the actual wedding. From the hair and makeup to the actual wedding ceremony, the full gathering of visitors replay their parts in the wedding right down till the very end, creating a picture perfect scenario that may not have been possible during the actual wedding. It is typical for people planning a wedding to look for inspiration in the perfect images of a glossy magazine or an online website. It may be impossible to reproduce the exact same look on a large scale for the actual wedding but it is easily possible during candid shots. One of the reasons a style wedding is so sought after is because the financial plans that could limit the extravagance of an actual wedding are mostly irrelevant at a candid photo shoot. Imagine a lusciously decorated table laden with delicacies, fine china and crystal wine glasses. While a single table alone may not cost much to set up, catering the same idea to a thousand guests will be over the top and sometimes downright dangerous. The candles that seem so whimsical in photos could be a potential fire hazard in real life and the whirling ribbon festoons may prove to be an architectural problem when a child starts pulling them down. 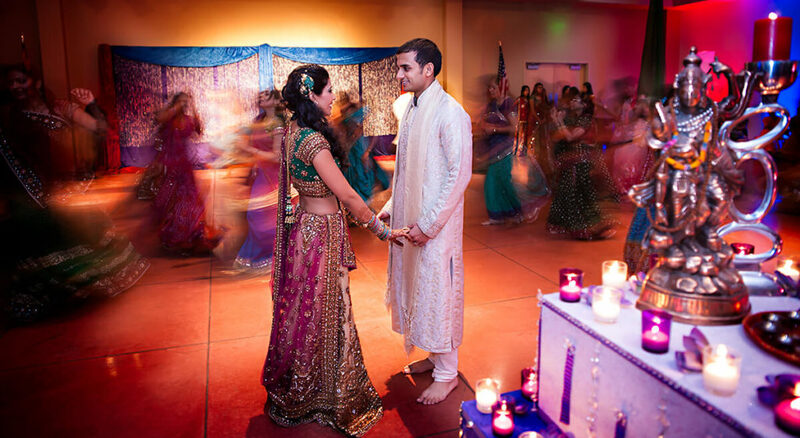 Styled photography helps overcome these limitations that these decorations would normally present for the couple’s wedding day. They are intended to be motivational. The upside of candid photography is that it can serve as motivation for the next generation, just as those in glossy magazines may have served as the couple’s motivation. Numerous components of a styled shoot can be recreated exclusively and connected to a genuine wedding. 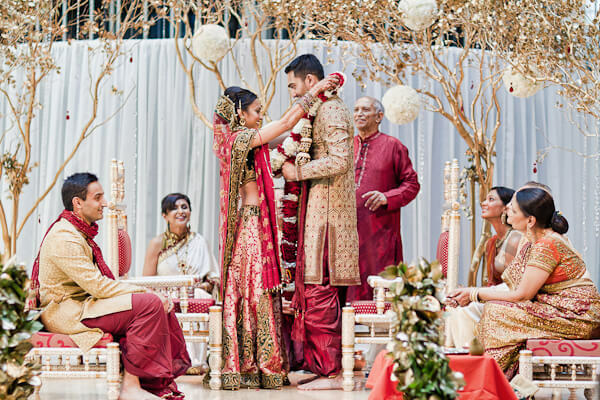 However, by keeping the real wedding simple, more funds can be spent on creating a stylized representation of the actual wedding, something which will not only serve as an inspiration to future generations but will also help the clients remember the happiest moments in their lives through rose-tinted glasses. At the heart of each wedding is a singular reason. Love. It’s about celebrating the union of two individuals who have found themselves in each other. It is about their families, friends and long lost relations coming together to support them and prepare them to face the good times and bad together as a family unit. It is a day full of smiles and tears, celebration and utterly beautiful chaos and for many people, it is the most important day of their lives. The commitment and alliances formed during a wedding are some of the strongest and the wedding day could be an imperfect one. Despite all of its imperfections, there is nothing more beautiful than that.